More of the Best Foreign TV Series on Netflix: "Top of the Lake" and "Spiral"
A devotee of entertainment and the arts, the author manages netTVwatch, a blog that follows foreign TV shows on Netflix, Hulu and Amazon. 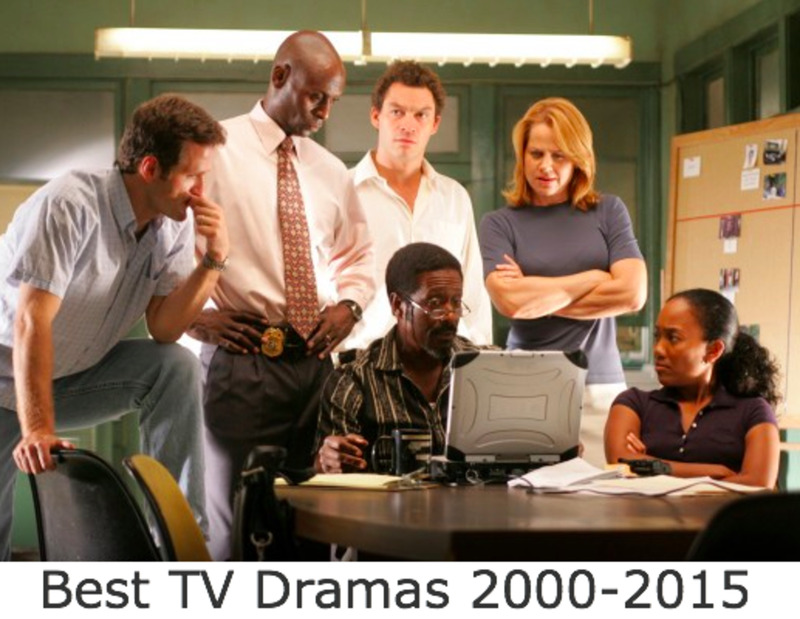 This is a continuing look at some of the best crime dramas on television. A number of foreign produced television series are of higher quality than any U.S. show, except those on premium cable. It is rare to find shows this good on the big four TV networks or basic cable stations. These foreign series feature realistic characters and compelling drama that does not follow overused formulas. Most have a central plot that arcs through a series worth of shows. Like many TV viewers, you may have already ditched cable or satellite service and now stream shows from Netflix, Hulu, Amazon Prime or other online services. If you have not already discovered Top of the Lake and Spiral, add them to your Netflix TV shows list. Released in 2013, Top of the Lake is a seven-episode series set in New Zealand. The central plot revolves around a missing 12-year-old girl and a detective brought in from Australia to help with the search. The detective, Robin Griffin, is played by Elisabeth Moss of Mad Men fame. The only other actor likely to be familiar to US viewers is Holly Hunter. She plays the cryptic leader of a group of women that have set up camp outside of town. The New Zealand landscape creates a striking impression as soon as the first episode starts and remains as a scenic and central element to the story. As in American westerns, there are vast and panoramic vistas that often dwarf the locations where the human action takes place. 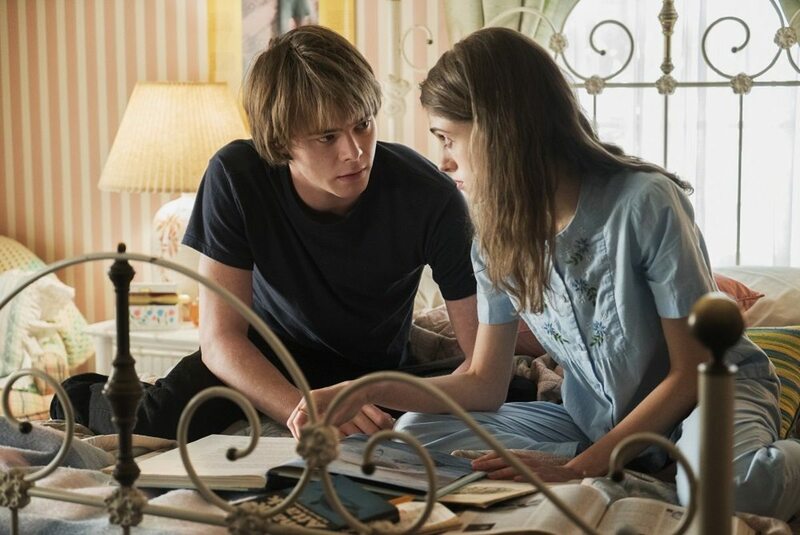 The several storylines within Top of the Lake are interconnected in various ways. The history of characters is revealed slowly; they become more complex as the series progresses. What may seem to simply be a missing-girl case becomes much more. There is little of the typical television violence and action usually found in cop shows, yet the show remains compelling and interesting throughout. In her role as a determined but troubled woman, Elisabeth Moss shows a much different range than her Peggy Olson character on Mad Men. Initially, she seems distant and remote, but layer by layer we come to learn much more about her. Supposedly, Anna Paquin was originally offered this role, yet I have a hard time imagining her as Detective Griffin. Moss is vulnerable, tough and convincing. Her acting here has helped to land her more leading roles. Jane Campion is director and co-producer of the series. She is best known for The Piano, a movie that starred Holly Hunter and a young Anna Paquin. Top of the Lake was co-produced by BBC, UKTV in Australia and the Sundance Channel. 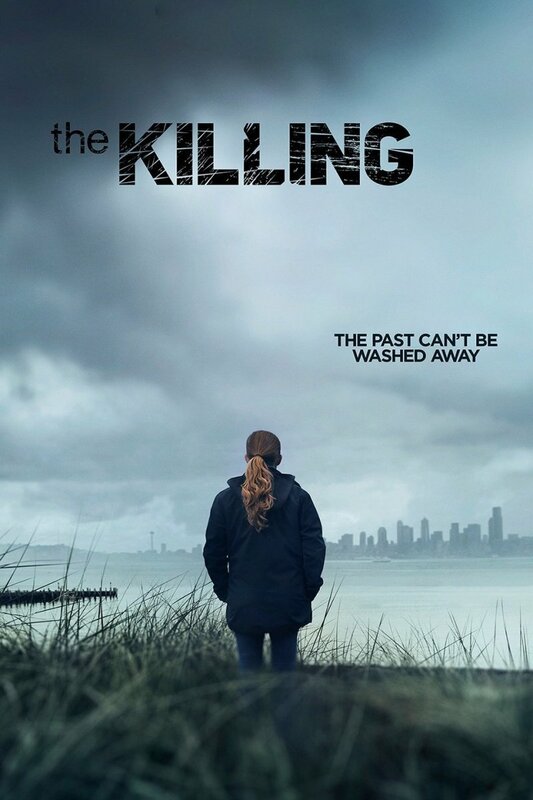 Given the Sundance Channel’s involvement, this is not a 100% foreign produced series. It has been shown as a series on television in Australia and New Zealand. 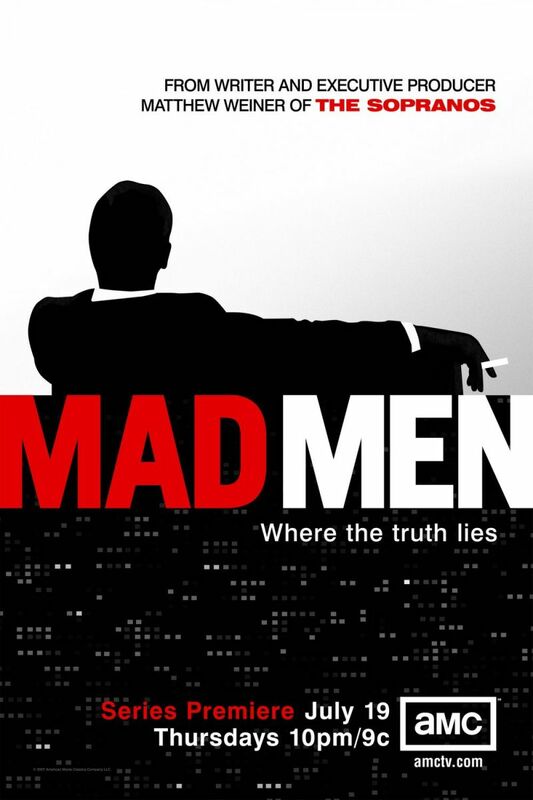 Each episode is about 50 minutes with a total running time of almost six hours. In March, 2016, See-Saw Films announced that Elisabeth Moss would return for a second season of the series. It is scheduled to air in 2017 on BBC2 in the U.K. and Sundance TV and Hulu in the U.S. Exact dates have not been set. There are few French television shows that make it to American shores. If they are all as good as Spiral, an ongoing police drama series, then we should be watching French TV more often. As with the other foreign series I have reviewed, Spiral has a central, season-long storyline with several side stories and cases along the way. 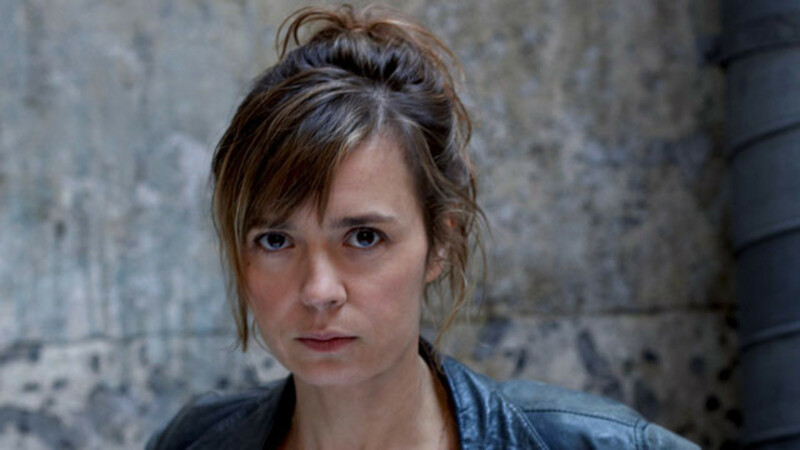 The main character is Police Captain Laure Berthaud, played by Caroline Proust. Other central characters include a prosecuting attorney and an investigating judge with an Andy Warhol-like hair style. The French legal system, though it operates on the same basic principles, has some differences from the U.S. system. The detectives also have very casual clothing styles, even by American TV plainclothes cop standards. The actors and characters seem very much like regular folks, which may be part of the show's appeal. Differences in class and social status are often important elements of the plots. While Spiral is not as engrossing as Top of the Lake or The Fall, if you like crime drama and foreign television, you are likely to get hooked on the series. Law & Order fans will find it an interesting comparison. As a French production, it has English subtitles. It is not unusual for availability of the best TV shows online to vary depending on what country you are in and from month to month as new agreements are made. As of early 2016, the first four seasons of Spiral are available on Netflix; all five seasons can be seen on Hulu. The first two seasons have 8 episodes each; starting with season 3, Spiral expanded to 12 episodes. It first aired in France in 2005. There were extended production breaks early on, but the series schedule has become more regular. Kenneth Claude, Top of the Lake was/is terrible. I began watching the first season and it was so atrocious I could not finish it. Elizabeth Moss is a current "it" girl so people rave over this series, believe me it is terrible. You will end up scratching your head thinking 'did i miss something? ', nope, it's just terrible editing. Oh yeah, terrible writing too. Nonsensical actions by Moss' character. Terrible, terrible, terrible. Laurie - thanks for letting me know. That's too bad. 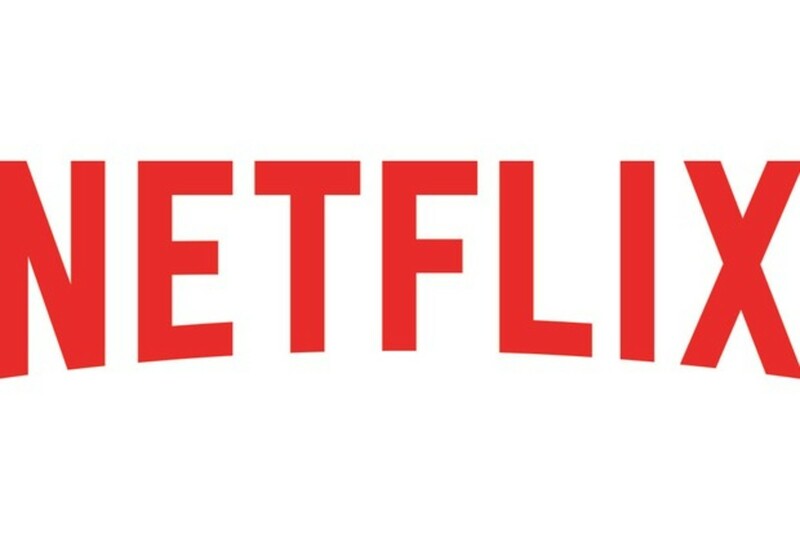 Things do change month to month at Netflix. Hopefully, it will be back; that's happened with other series. Darn - just tried to get Spiral on Netflix and only season 4 is available now. I thought it might. Thanks for reading, WiccanSage! thanks for the recommendations. I will check them out, Top of the Lake sounds really up my alley in particular. Thanks Silva. And thanks for stopping by to read it. I love Elisabeth Moss's work. This is an interesting and informative hub. Thanks Corrector - right you are! It's been fixed. Elisabeth Moss does not play Betty Draper on Mad Men, she plays Peggy Olsen. Citywolf - I agree. The story became something very different from what it appeared it would be at the beginning. I loved Top of the Lake. I felt like whenever I expected it to be formula it surprised me. Thanks Marie. I think most TV fans will find them well worth watching. I knew nothing about either of these series, and now I know much more. Your commentary seems well rounded without revealing too much of the plot. Voted useful. Thank you for reviewing these.